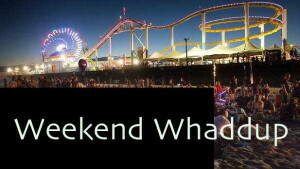 Get down to the beach, this is LA! Gidget and her buddies with their surf guitars won’t be making an appearance, but you’ll find families enjoying the sea breeze, enjoying the stars above, whle they listen to the sounds of the annual Pier Twilight Concert Series. 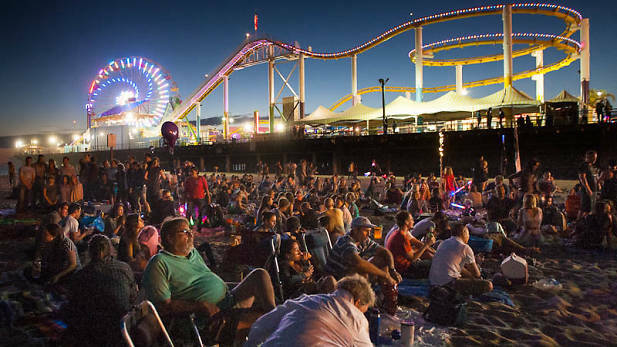 Check the Santa Monica Pier’s complete concert schedule to get the scoop on the season ahead.Families are welcome to set up a blanket and picnic on the Pier itself (which gets pretty crowded), or down below on the sand. when: Jul 31 at 5 p.m. to 8 p.m. I don’t get why this is limited to “kids only”. I could destroy them. Well, maybe there should be an adult class, also. Who’s with me? You start an online survey and I’ll sign it. The famed soda pop store hosts its annual soda tasting event that will feature live music, entertainment and sampling a wide range of bubbly beverages. Kids can participate in a free Burp-Off Competition for prizes and carbonated glory. 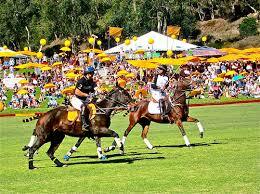 Proceeds benefit the Friends of the Southwest Museum. 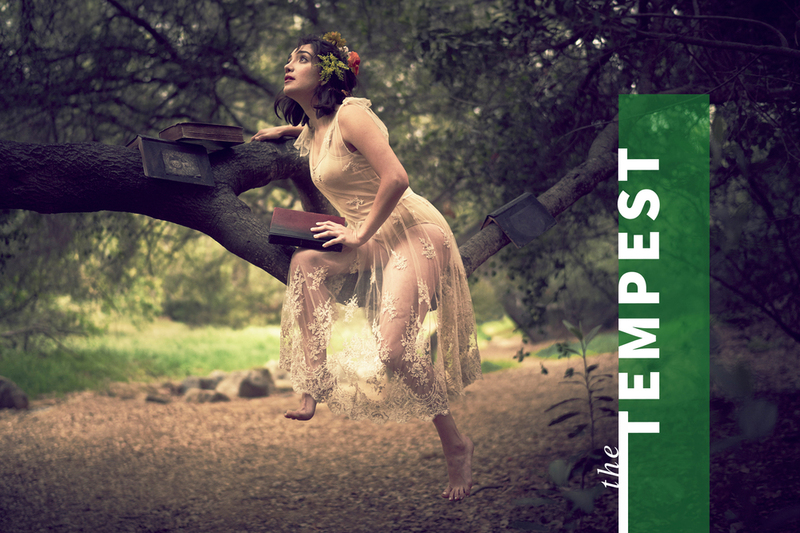 This August you can see The Tempest. Bring bug spray and warm clothes, as it gets chilly when the sun goes down. Blankets and low chairs are permitted, tall chairs and dogs are not. Shows run Thursday-Sunday at 7 p.m. Note for parents: Shakespeare is great for kids! But please be advised, these are not Shakespeare performances edited or changed for children. Shakespeare wrote about the human experience, and his plays include examples of sexuality and violence, and deal with adult themes. Email ISCLA and they’ll be happy to answer any specific questions you may have about particular performances. And please, keep your children with you at all times. 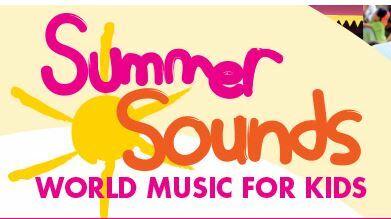 SummerSounds is a fun-filled, four-week series of lively concerts combined with art workshops. Join our dynamic hosts as they lead you on a journey to discover music, dance and art from cultures around the world.Situated in the intimate setting of the Hollywood Bowl Museum patio, SummerSounds features four different programs, each highlighting a distinct music tradition – a new show every week! Two performances daily.This week: JAPAN, FEATURING ON ENSEMBLEBuilt on the pulsating beats of taiko drumming, the traditional music and instruments of Japan are blended with styles from the West in ways that will let your imagination soar. with 10am Art Workshop.Music performances and art workshops each run 40-45 minutes.